Mai Bhago Armed Forces Preparatory Institute is developed by Punjab Government to make available the chance for all girls to have a vocation in Indian Armed Forces. This is the institute from where girls can get training for NDA jobs as passing the training of this institute ensures you a position in Defence Services in India. The admission is open for girls pursuing 10+2 to get a vocation in Defence services as commissioned officers. The institute is situated in Sector 66, SAS Nagar which is spread in the area of 8 acres. It is named after the famous Sikh Saint Warrior ‘Mai Bhago Ji’. The very first batch was started in 2015 with 25 girls and it was inaugurated by the Defence Minister of that time. Mai Bhago AFPI institute is fully equipped with all necessary facilities incorporating sports grounds, shooting area, walking plaza, swimming area and Gym area. The course is for 3 years and all students need to learn from MCM DAV College Sector 36, Chandigarh. There you will get training for NCC, Communication Skills, Extra Curricular Activities, Professional Training, Sports, Physical Fitness and Personality Development. Once the girls complete the graduation they are entitled to take the competitive exams according to distinct women entry schemes. 1st Stage: The notification containing the information regarding dates of examination, application submission, Eligibility criteria and interview date will be published on all top newspapers of Punjab. 2nd Stage: Online submission of application, approval of your application, allotment of roll number, issuing of admit card and submission of exam fees. 3rd Stage: In this stage the written exam is conducted and the declaration of result is also the part of this stage. 4th Stage: Physical test and psychometric test is conducted in this stage. Only the physically fit candidates are eligible for taking part in 3 year graduation program. The written entrance exam comprises two parts English and General Knowledge. You need to pass both parts individually to rank higher in the merit list in order to get chosen for admission. The exam will have total 100 questions 50 for English and 50 for General Awareness. Each question will be of 4 marks and there should be negative marking of 1 mark for each wrong answer. Make sure to answer only those questions which you know. Because 1 deducted mark can decrease your ranking to many positions. 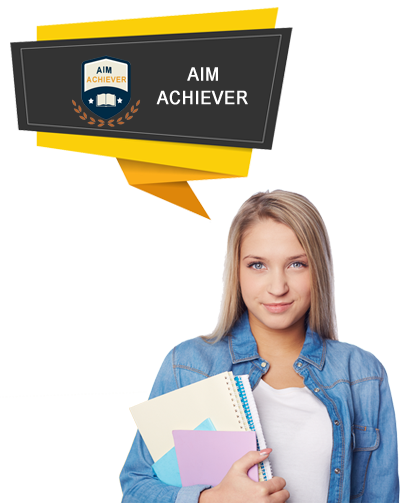 Aim Achiever is the best source for coaching for various entrance exams in India and we have included the Mai Bhago AFPI entrance exam under our coaching services to help the girls from Punjab to get a vocation in Indian Armed Forces. We have been providing coaching for such exams that are going to give you an opportunity to work in NDA as commissioned officers. Our coaching staff is fully capable of providing the high quality coaching for the subjects like English and General Knowledge which are the part of Mai Bhago AFPI entrance exam coaching classes in Chandigarh. We are determined to provide only quality training to all girls to empower them to join the NDA vocations in India. English and General Knowledge are the two subjects that are the part of Mai Bhago AFPI entrance exam coaching in Chandigarh. So making the study material available for these two subjects in the best point of a coaching institute. 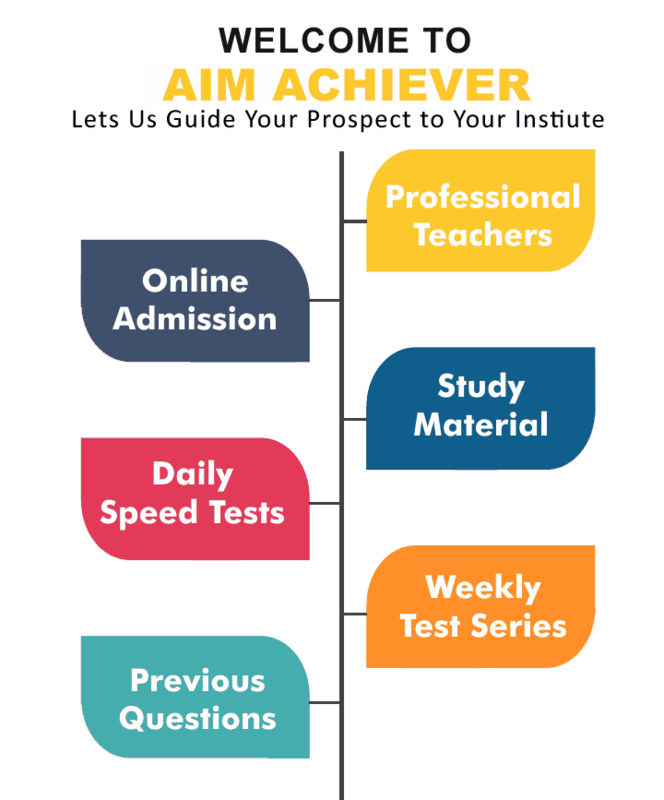 Aim Achiever possesses the best and latest study material to teach the students in a better way to make them get good grades when they take exam. All books related to English vocabulary, grammar and sentence making are available here at our disposal. We do have the books of recent happenings and from the history to make you perfect in General Knowledge. Mock tests are the best way to learn for all students and this fundamental is covered under our coaching services. We bring the previous year’s exam papers from various entrance tests to prepare you for the English and General Knowledge. We are the most prominent coaching institute for preparing for English as we have the top class experienced faculty members of English subject who will definitely clear all your doubts regarding to any problem with respect to English Subject. Our mock tests will certainly give you an idea how to go about taking the Mai Bhago AFPI entrance exam coaching center in Chandigarh. You will get all the details regarding to admission form submission, exams, results, medical tests, interviews, etc. for Mai Bhago AFPI entrance exam. We have the sources to bring out such details for you on priority basis as getting late for such events can harm your career a lot. So we collect all the information for you and keep you updated with upcoming events regarding to Mai Bhago AFPI. If you need to know the exact dates for exam then you need to keep checking our website very often. You can submit your query through our contact form and we will notify you once the exam dates are announced by Mai Bhago AFPI. You can join our institute for top class coaching to ensure you get high positions in merit list to get chosen and it will also ensure you that you will be updated on regular basis for all important dates and notifications.